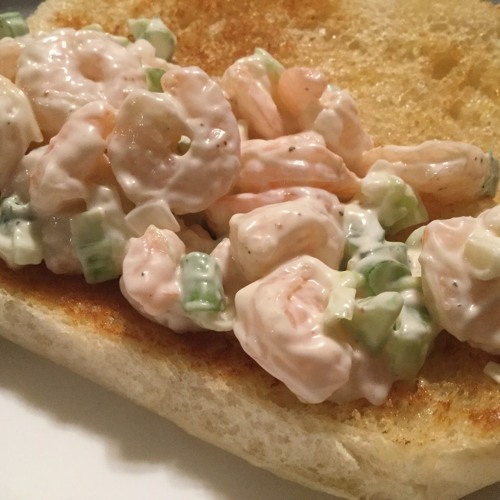 Shrimp Roll - Shrimp Salad is one of the most fantastic travel discoveries I’ve made. It’s incredibly easy and incredibly delicious! Be sure to check us out online on Facebook and Instagram (@marymacbakehouse), Twitter (@marymacpodcast), and on our website, www.marymacpodcast.com!